Sally Zakariya has been writing all her life—articles, fiction, poetry, random notes and lists. 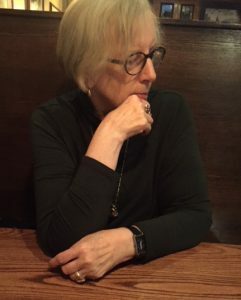 She lives with her husband and two cats in Northern Virginia, where she studies poetry and Spanish and writes at an antique desk looking out at telephone wires and maple trees. 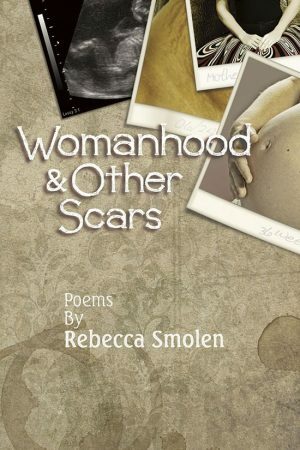 Her poetry, which has appeared in some 70 print and online journals, has been nominated for the Pushcart Prize and Best of the Net, and won prizes from the Poetry Society of Virginia and the Virginia Writers Club. Zakariya is the author, most recently, of Personal Astronomy (Finishing Line Press) and When You Escape (Five Oaks Press). 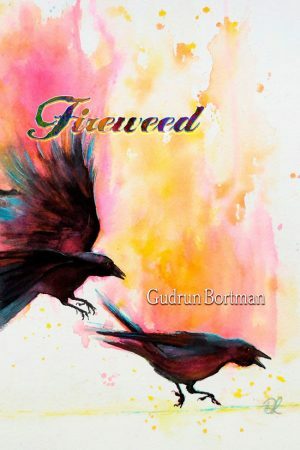 Her other poetry books include Insectomania and Arithmetic and other verses, both from Richer Resources Publications, for whom she serves as part-time poetry editor. In 2015, Zakariya conceived, edited, and designed an anthology of culinary verse, Joys of the Table. A former magazine writer and editor, Zakariya has also designed and self-published illustrated alphabet books on anatomy, food, literature, and other topics. She blogs at www.butdoesitrhyme.com. 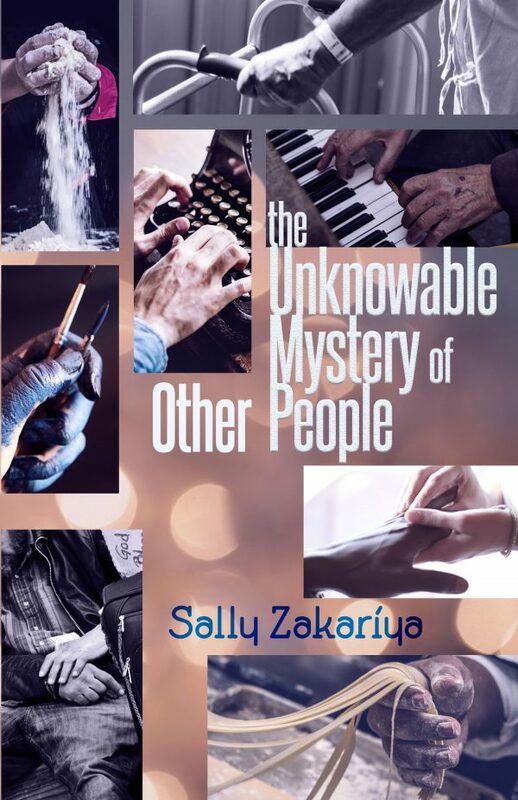 Sally Zakariya’s The Unknowable Mystery of Other People is a revelation. 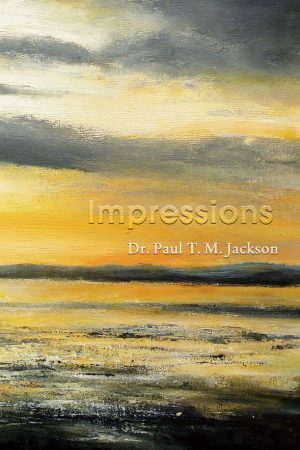 The elegant poems in this collection are each small but vividly drawn portraits of unique characters, from the disabled veteran begging coins to pay for his friend’s funeral, to the Aunties baking their distinctive cakes and pies, to the Islamic calligrapher lunching with Allah. And every portrait tells a story—and a truth. We see the famous Irish giant towering above us when she writes: “Black hair, big jaw, coke-bottle glasses./He was so tall his legs refused to fit/in any ordinary car.” And we glimpse something of the soul of the watchmaker’s one-eyed wife when Zakariya tells us: “Today a watch has died, hands frozen still…/Single-eyed, she resurrects it.” Even for the “Nobody,” “Death knew his name, called him by it.” What seems unknowable becomes known, and the reader cannot help but find the mystery and the humanity in each of her varied subjects. 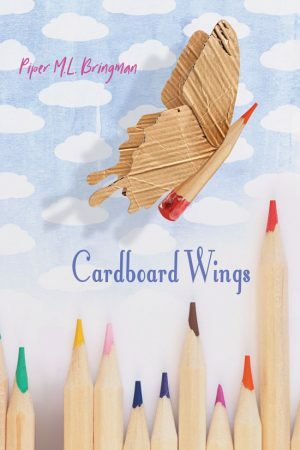 With spare but select words, Sally Zakariya reveals the essence of a person and transforms often-ordinary experiences of life into vital vignettes. On the lawn outside a smoldering house “a man sat at a scorched piano…pajamas/soot-smudged…fingers finding solace in familiar keys.” Of a homeless vet accepting coins at the intersection she notes “Desert Storm destroyed his legs, the V.A. failed/to fix them, still he jokes with his regulars.” Her poetry moves from existential questions arising during an eye exam to sweet memories revealed between lines of cake recipes—on each page, witnessing the extraordinary potential often lying just below everyday encounters.